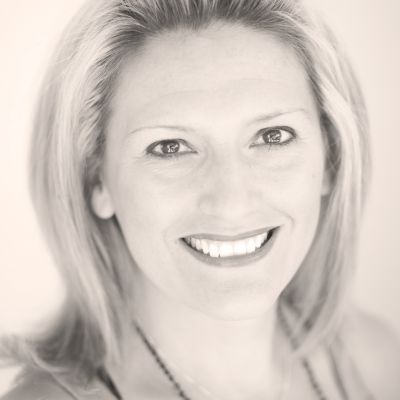 EXECUTIVE COACH -- Christina Hutto brings over 14 years of experience as a professional executive coach and a marketing expert. She has launched two companies and is the founder and CEO of Apex Coaching Group, working with clients such as Disney, Sega, Qualcomm, Hewlett Packard, Intel, Invitrogen and many others. Christina has assisted her clients in crafting strategies for small and large scale transitions, rebranding efforts for both companies and their products, Strategic, ROI positive marketing and branding campaigns, and integrating new leadership teams. Christina is a public speaker, workshop facilitator and coach to celebrities, CEO’s, Entrepreneurs, Managers, and support staff. Prior to running her own coaching and consulting company she helped launch Daily City Bee, a daily deal aggregator site, and has also held the position of Account Director at both digital and traditional advertising agencies where she was responsible for International and National advertising and marketing campaigns, including all touch points of digital and traditional media. Leadership and Communication Skills, New Business Launches/ Start ups, Rebranding, Business Strategy, Digital and Traditional Media, Team Building, Creating Lasting Change, Leading Organizational Change, New Leader Integration, Life and Career Balance, Developing Effective Teams, Transition, Career and Personal Development. Coaching Credential from Coaches Institute International; Trained in DISC. Expertise in Technology, Software, Entertainment, Business to Business, Restaurant, Manufacturing and Consumer Product industries with managers through to C-Level Executives. Bachelor of Arts Degree in Liberal Arts & Sciences, San Diego State University; Master of Arts Degree in Spiritual Psychology, University of Santa Monica.